Public Health Dental Hygiene Practitioner - PDHA – Pennsylvania Dental Hygienists' Association, Inc. 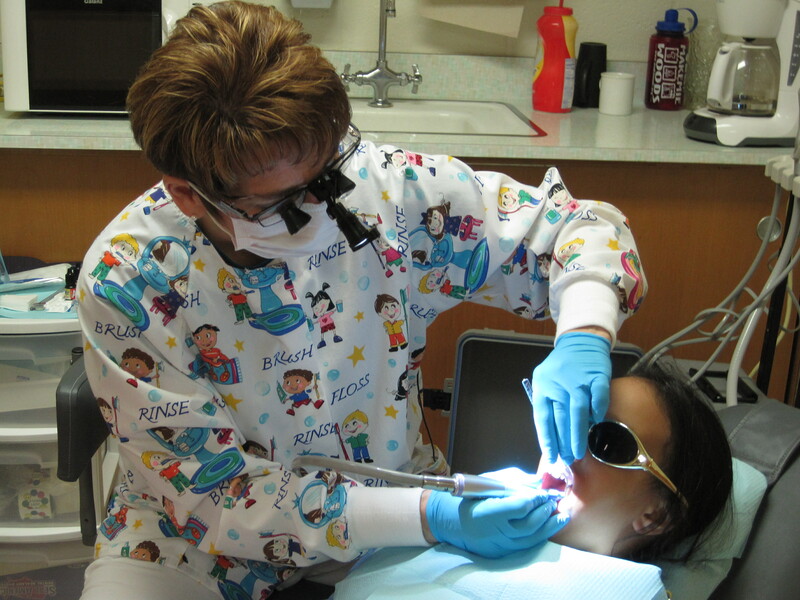 The Public Health Dental Hygiene Practitioner is an additional certification that PA dental hygienists can pursue. The rewards of this field are great since it combines the clinical work we all do on a regular basis with an opportunity to help the under-served populations in the area. For our PA PHDHPs: If you are looking for health clinics in PA where your services could be utilized, please click PA Association of Community Health Centers for a list. Click here to read about one innovative way PHDHPs could deeply impact children’s oral health in PA.
A s a certified school dental hygienist, I have had the recent opportunity to practice as a Public Health Dental Hygiene Practitioner. Approximately two years ago my school district health services program had grant money that was not being spent. The certified school nurses and I were approached by our Director of Pupil Services as to how this money could be utilized. Since the school nurses could not come up with any pressing need for these funds, and since I knew that the Public Health Dental Hygiene Practitioner bill had been signed into law, I suggested that the grant money be spent for portable dental equipment and supplies. The school nurses agreed that this would be a worthwhile expenditure. The equipment and supplies were purchased in the summer of 2008 and sat in my storage area until I received my Public Health Dental Hygiene Practitioner license in January of this year. March 22, 2010, marked the first day that I provided dental hygiene services to children in our school district. With my PT Cruiser heavily loaded with portable equipment and supplies, I arrived early that morning at one of our district’s elementary schools. I unloaded my car, taking the equipment and the supplies to a previously designated space in the school. After setting everything up, and making sure it was operational, I went to a third grade classroom to retrieve my first child to receive preventative dental hygiene services. The session went off without incident. I disclosed the child to show her the plaque in her mouth. I then educated her on how to more effectively remove it. Next, I placed four self-curing sealants on her permanent first molars, following which I scaled and polished her teeth and applied fluoride varnish. I have since seen twelve other children for preventative dental hygiene services. I have provided a prophylaxis, fluoride varnish and oral health education to all of these children. In addition, I have applied a total of (106) sealants. I have been unable to see any children for most of the month of April due to PSSA testing. When one works in a school setting, one learns that this testing time is “sacred” and there may be no interruptions. I plan on providing care for approximately (50) students before our academic year ends on June 10th. I am certain that I will feel the same way after I provide services for that 50th child as I did when I provided services for that first child. As a certified school district dental hygienist, I now feel complete. 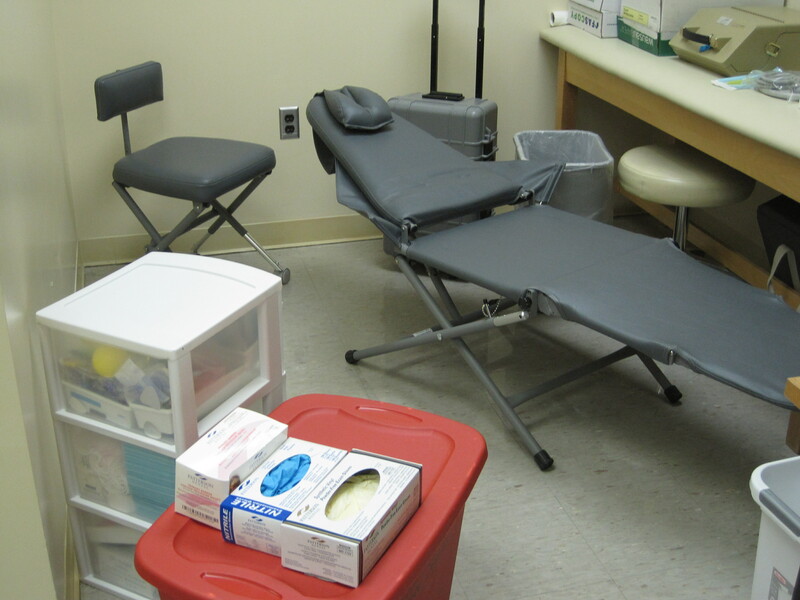 For fourteen years I have provided screenings, referrals, and education to students. Now I can do all of the above, but in addition, I can now provide what some of these children have sorely lacked – preventative dental hygiene care. I feel complete in offering a collaborative dental hygiene services program to some of our most dentally needy students. I realize that this sense of completeness would not be possible were it not for the tireless efforts of PDHA and our government relations consultant, Morgan Plant, in getting the Public Health Dental Hygiene Practitioner legislation passed. On behalf of the students and the families that I serve, thank you PDHA and Morgan!